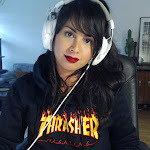 A TRIBUTE TO MAD SKILL / FRISKYTTARNA: Newbie. 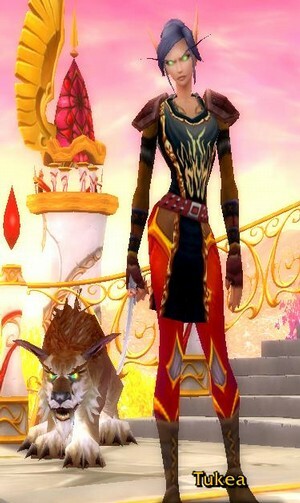 HAHA, i found this picture from when i started too play wow, I was belf, and i had sick gear. woot, woot.